The Solax X1-1.1-S Single Phase Solar Inverter is designed and engineered for small PV arrays. With a start-up voltage of 65V and a maximum efficiency of 97.1%, the X1 Mini promises unrivalled performance, allowing you to harvest the maximum amount of energy possible from your PV system. 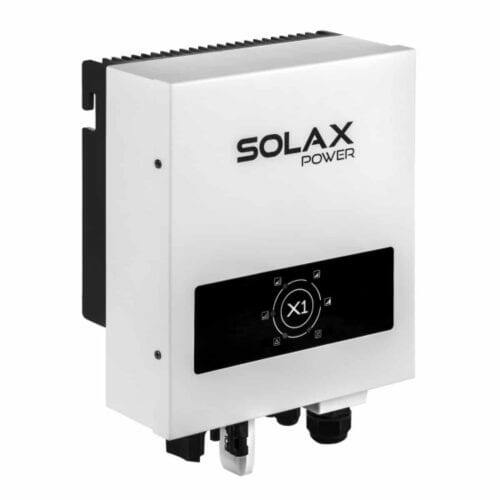 Solax Single phase, single MPPT Mini X1-1.1-S / X1-1.5-S / X1-2.0-S Small Inverter. Big Performance.